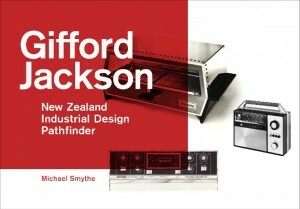 What was New Zealand’s first industrially manufactured* product? Please help us dig deeper to answer this question. 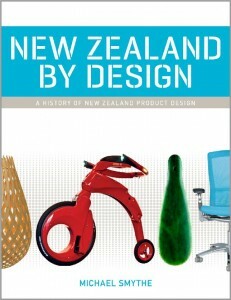 NEW ZEALAND BY DESIGN – 512 page, illustrated book – signed copies $65 including GST and delivery within NZ. “… heaps of the author’s wit in evidence …” – Gilbert Peterson in Business Plus. Designarc is an embryonic concept of potential benefit to all participants in the design process. Financial support from sources valuing its existence is required to make this happen. Product design is what we make of ourselves. It shapes and shows who we are. It is the manufactured manifestation of our culture. NEW ZEALAND BY DESIGN richly illustrates the way product design has been formed by the isolation of the country most recently inhabited by 'tool making animals'. 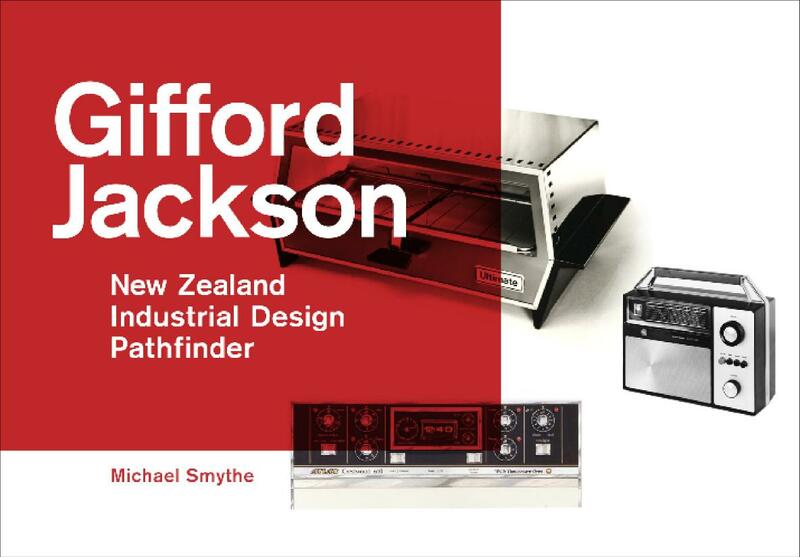 It will inform, entertain, intrigue and surprise readers interested in Kiwi heritage, creativity, culture, economics, politics, technology, industry and the deeply driven need for human beings to design better lives.